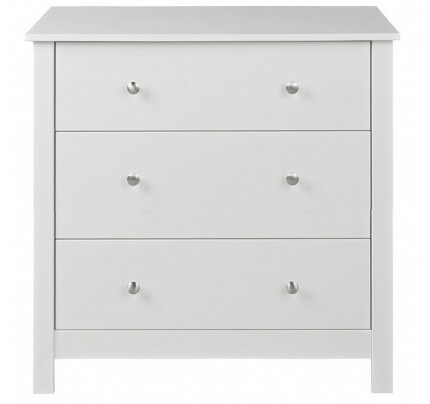 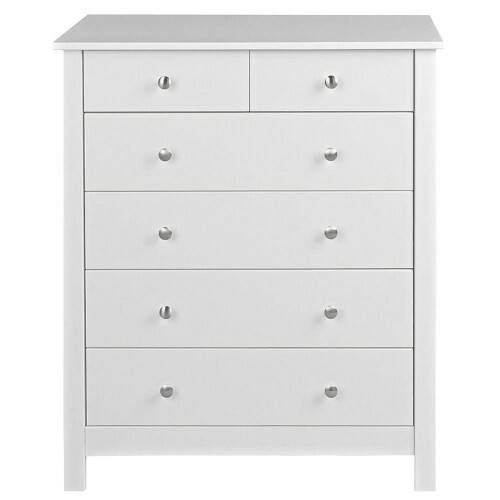 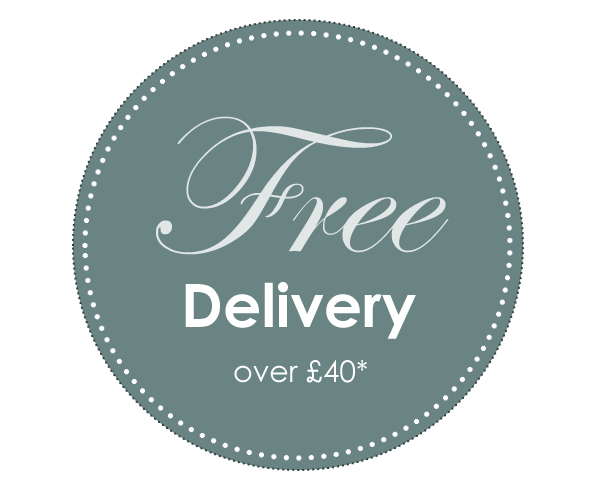 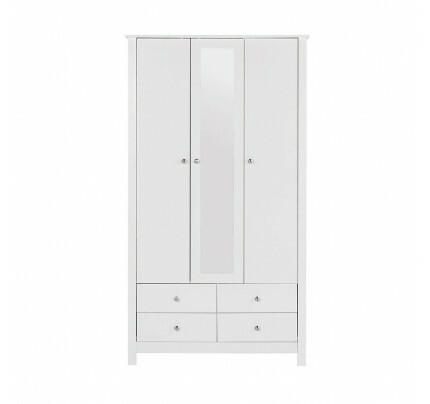 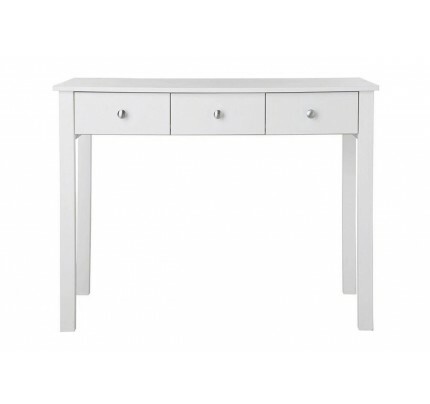 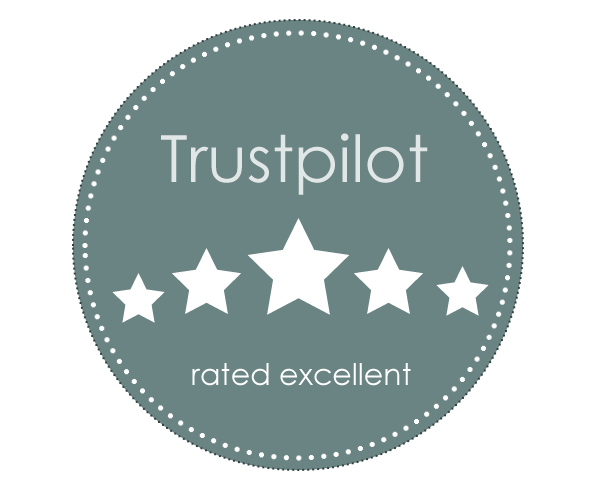 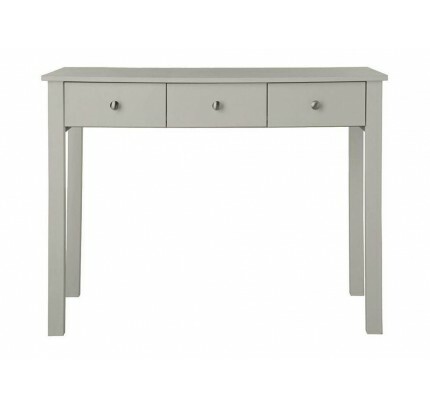 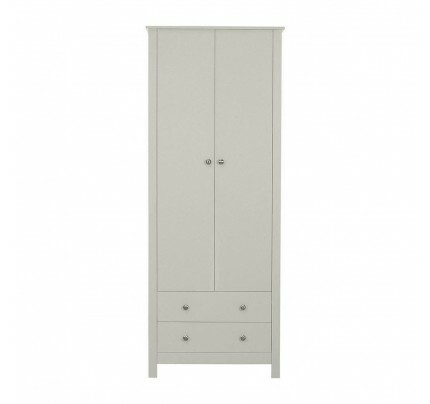 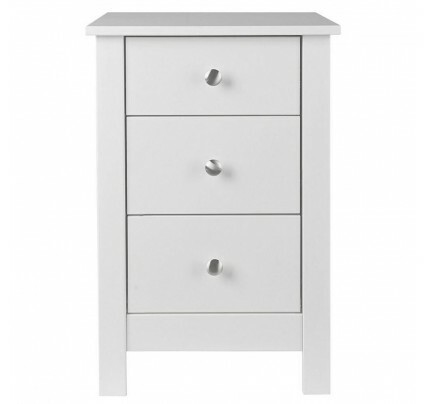 4+2 chest in White in attractive white MDF is a beautifully crafted solid chest of drawers for the bedroom. 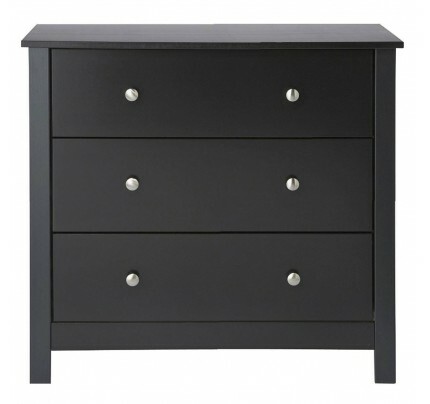 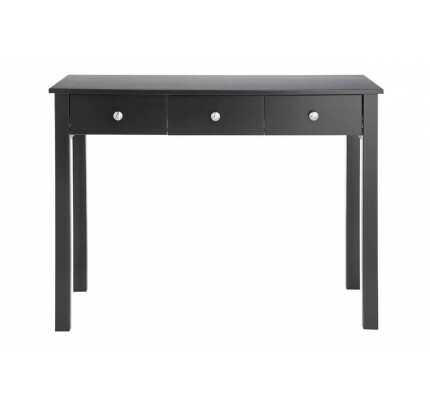 Top 2 small drawers for knick knacks, and 4 wider drawers to store folding clothes. 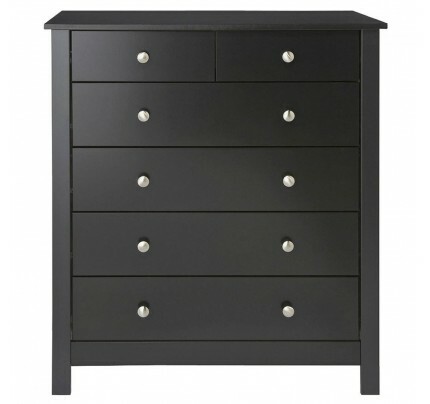 All drawers are on easy glide runners with cam lok system on fronts and are are complimented by the stylish metal handles. 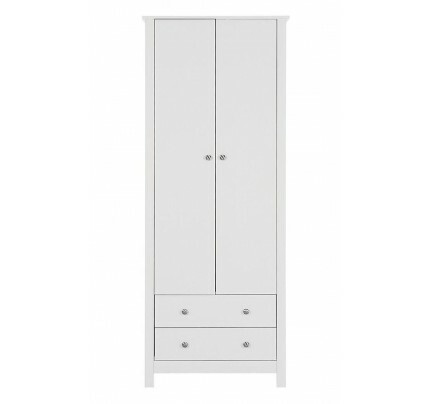 The modern shaker design in white MDF is finished with a smooth lacquer making this an attractive choice for any bedroom. 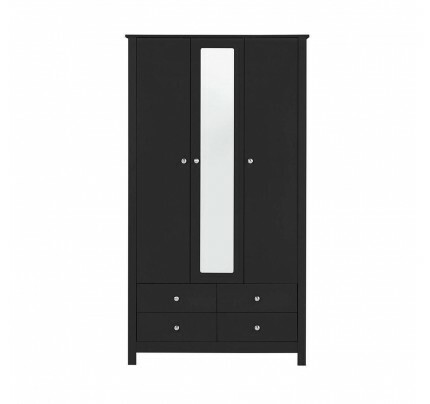 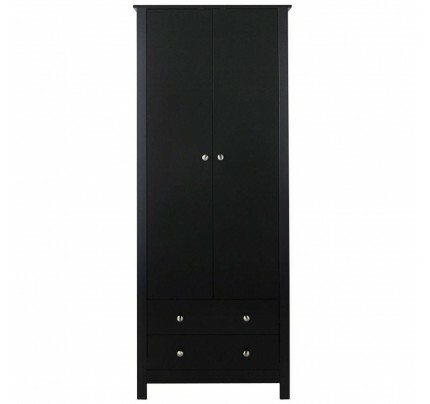 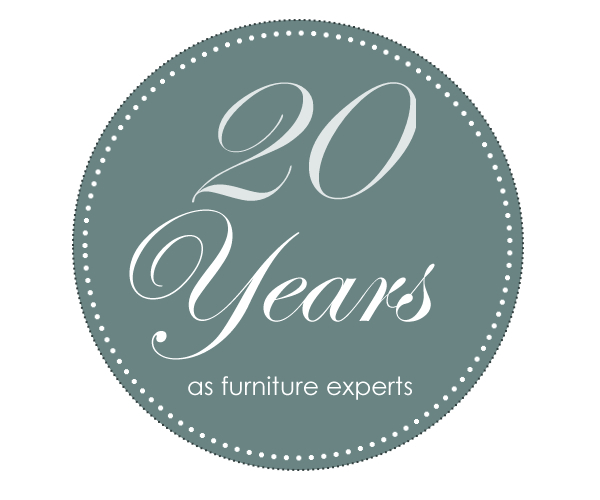 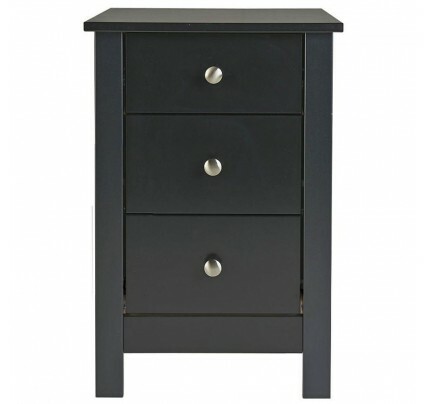 Why not complete with matching bedside and 2 Drawer robe to offer you customer great package deal.